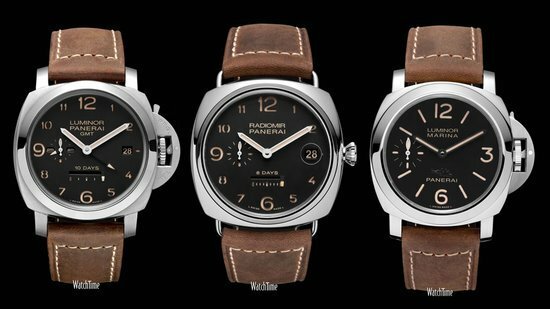 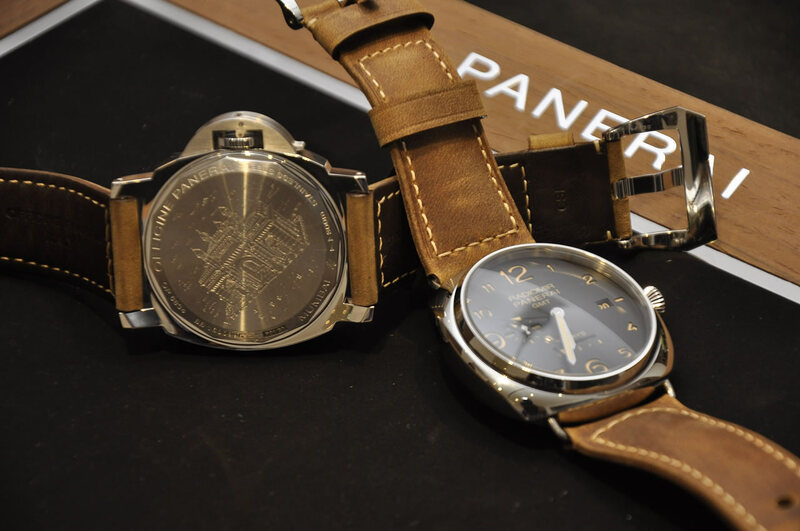 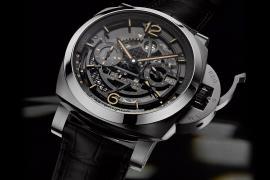 At the 2016 edition of the SIHH watch expo, luxury Italian watch manufacturer Panerai had introduced one of its most innovative creations called the Lo Scienziato Luminor 1950 Tourbillon GMT Titanio. 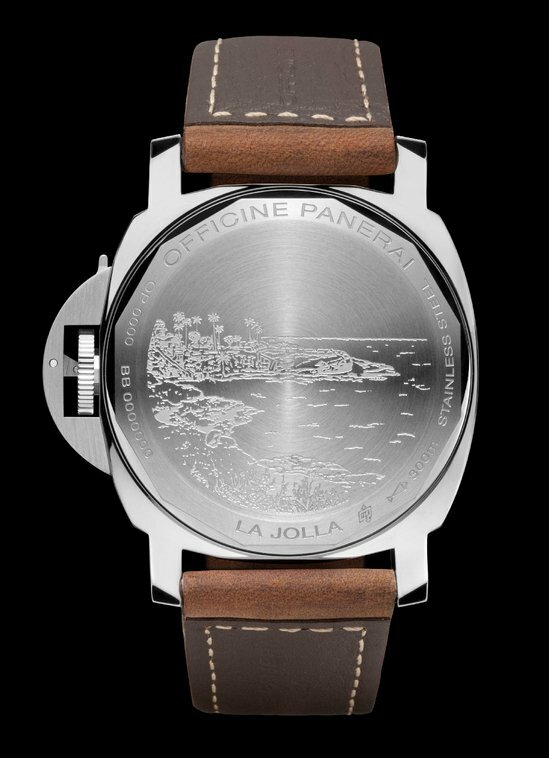 The highly technical and unique timepiece came with a 47mm titanium case 3D-printed using the technique of Direct Metal Laser Sintering. 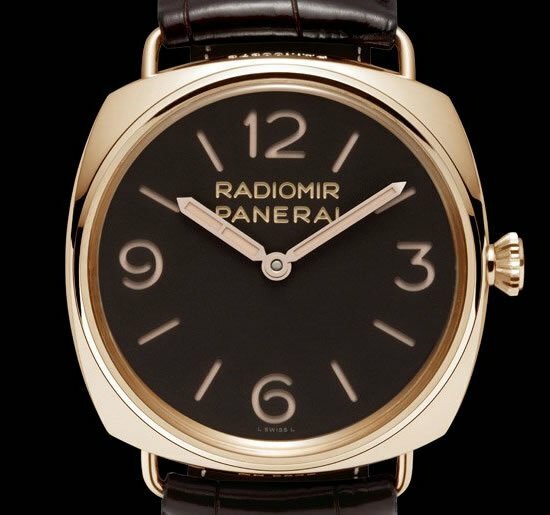 The watchmaker has released a new version of the model at this year’s SIHH show. 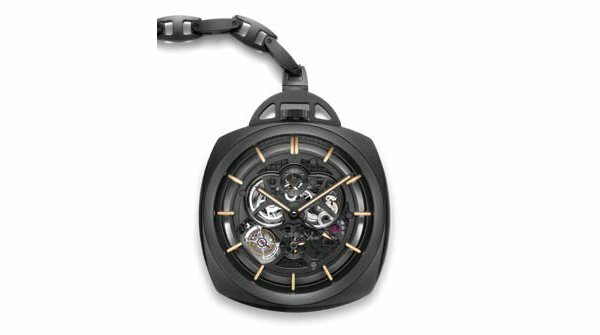 The 2018 iteration of the Lo Scienziato Luminor 1950 Tourbillon GMT Titanio uses the same 3D-printing technology to craft its titanium case in which the process allows metal parts to be produced or cavities to be molded by 3D printing layer by layer — a technique often reserved for high-end prototyping. 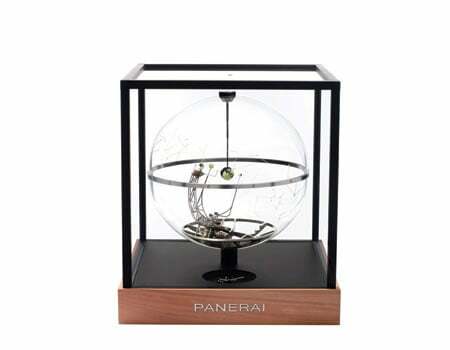 The movement used in the watch is the manual-winding P.2005/T, with the special Tourbillon patented by Panerai, which is also used in the previous Lo Scienziato skeletonized watches. 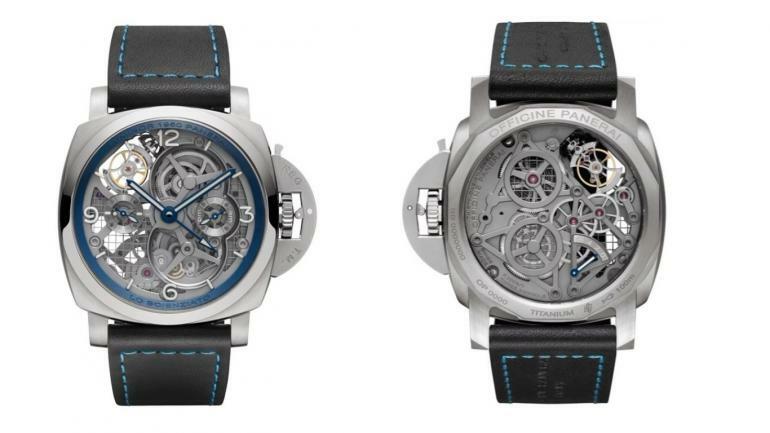 The movement is skeletonized and comes with titanium bridges and plates. 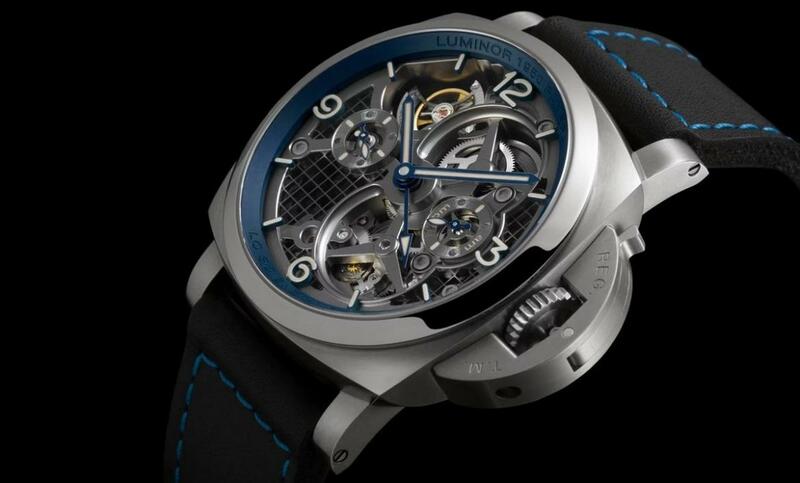 The blue hands of the watch beautifully contrast and augment the brushed metal finish of the timepiece. 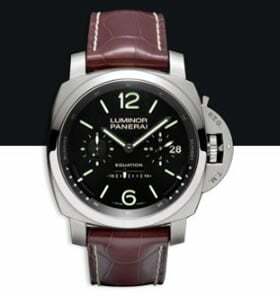 The watch is priced at €139,000 EUR (approximately $170,600 USD).